From California to the Mississippi Delta region and beyond, rural crime prevention task forces have taken root to combat the increasing losses of crop theft. 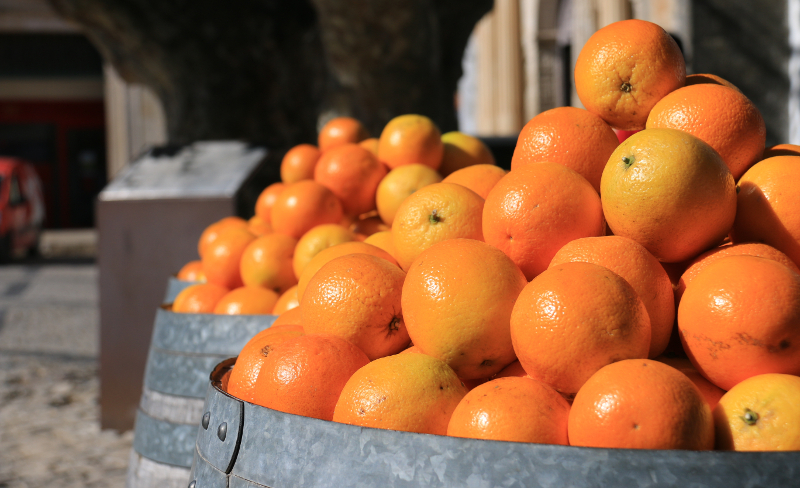 Citrus fruits, avocados, nuts, and other in-demand produce items can command high prices, particularly after harsh growing seasons affected by fires, floods or drought. What makes stolen produce even more lucrative, is that it is largely untraceable. Thieves know it can be quietly resold in back-door peddling or efficiently crated to be shipped to another country with no way for buyers to verify where it came from. Once removed from a harvest site or storage facility, the fresh goods seem to simply disappear leaving a crime scene with few clues for law enforcement to follow. Recorded video is a proven tool which law enforcement can use to expedite investigations and recover stolen crops. But how can producers fight back with surveillance when groves and fields cover hundreds of acres or storage facilities are miles apart? Plundered crops must be packed and transported from the site, usually in large trucks. Strategically placing mobile surveillance at key points near entrances, exits and travel routes allows video capture which law enforcement officers can access remotely to zoom in on vehicles, make identification and broadcast alerts to surrounding agencies. When verifiable information can be relayed describing the trucks, trailers and persons involved, the chances of apprehension and recovery sharply increase. 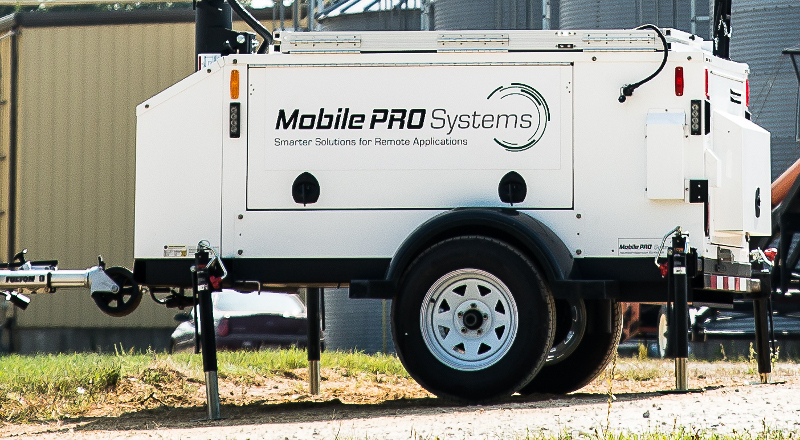 Mobile surveillance trailers and towers from Mobile Pro Systems are durable, simple to operate and can be accessed and controlled from any smart phone or device via web interface. Unlike traditional surveillance systems, our Commander 3400 and Falcon 3100 camera trailers can move with your production cycle and be deployed to monitor areas that may be most vulnerable at any given time. Also, the LPR Station and Gate Sentry towers are ideal for monitoring loading areas and facilities. No matter the size or location of your agribusiness, we will work with you to find a security solution that yields results.